The Auckland War Memorial museum has a Cenotaph Database which can be searched for more details of many of the people on war memorials in New Zealand. www.aucklandmuseum.com is the site to visit. The GPR holds 182 person records for the war memorial. 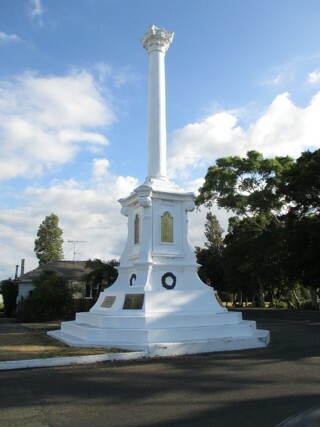 There have been 4 requests for photographs for the war memorial.